Nove continues the tradition of excellence of the RCM ride-on machines. 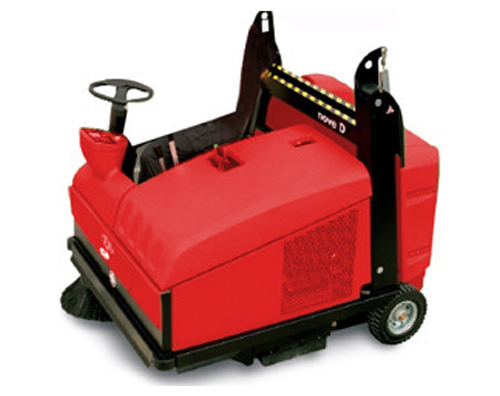 Reliable and powerful, it is made for working without problems and giving the operator more than they expect. The Diesel version, with water-cooled two cylinder engine, can be approved for road circulation.